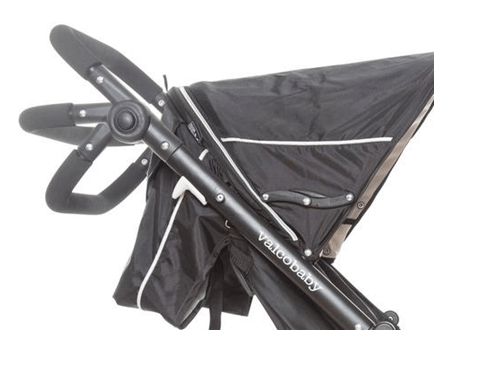 Valco Baby Zee Stroller Review a light weight stroller with many features like bassinet & infant car seat option , comfortable seat & adjustable canopy & handle bar etc. you can add a glider board to it for an older toddler. 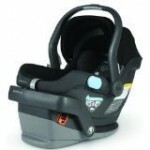 The fold is compact & this is designed for infants & toddlers. 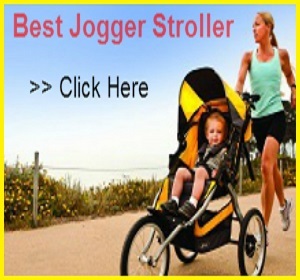 For day to day walk Valco Baby Zee Stroller Review light weight stroller is perfect & very much affordable with long term durability. It rolls on four tubeless wheels with 9.5″ wheels in the back and 7.5″ wheels in the front. The front wheels are 360° swivel wheels that can be locked straight for rougher terrain. 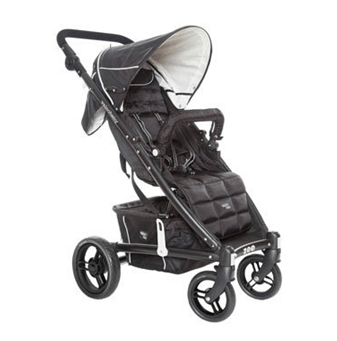 For this section you may like one feature in “Valco Baby Zee Stroller Review” that you can replace the rear wheels with a set of 10″ air-filled tires for rougher terrain as this is not an all terrain stroller , this designed for grass ,park walk & for daily city walk. 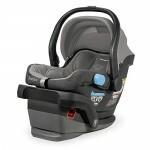 The seat is 14.5″ wide with 20″ seat back and a measurement of 26″ from the bottom of the seat to the top of the canopy. The seat can accommodate a child from birth and up to 45 lbs.with the help of strip you can recline the seat up to flat position. 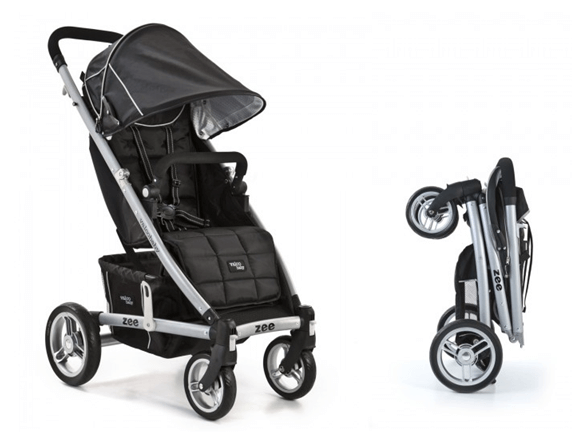 You can covert this Valco Baby Zee Stroller Review into pram & travel system with the help of bassinet & car seat adaptor respectively. Once you recline the seat, you will see a large mesh window in the back that provides great air circulation on a hot summer day. Canopy is large & gives full coverage to your baby so that baby can be protected from sun. There is one peekaboo window in the back side of the canopy so that you can see your baby while on ride. It has adjustable handle bar, it goes from 31″ up to 43″ from the ground. 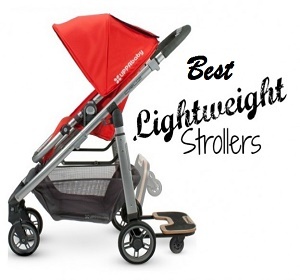 This Valco Baby Zee Stroller Reviewis really good for shorter & taller parents. There is a runaway strap attached to the handle bar tocontrol the speed when you are going down the hills. One thing I didn’t like about this “Valco Baby Zee Stroller” the five point harness is not padded unlike other strollers thou it will hold your baby tight & safe. The bumper bar is covered with durable material instead of foam. The cover can be easily removed for cleaning. There is one adjustable leg rest with three positions, so that your little one can feel extreme comfort. The rear suspension system will help to absorb some of the bumps and make the ride a little smoother. 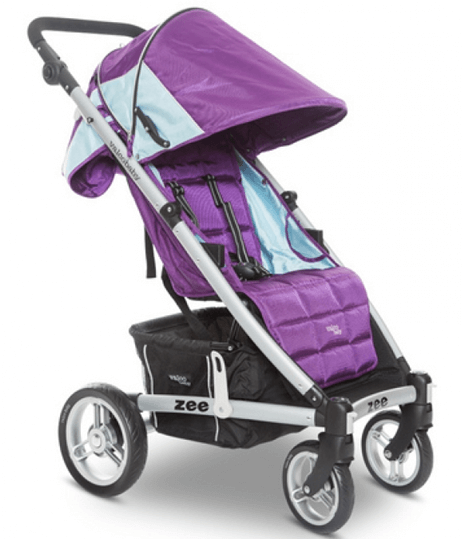 To fold “Valco Baby Zee Stroller” brings the canopy up and put the bumper bar down. Next, lift two grey levers on both sides of the frame and bring the handle bar down. You will need to push the stroller down to engage the automatic lock. This is a very compact fold so that you can keep it in any of the corner in your home. You can remove the rear wheels to make it more compact.It also has a standing fold and can be rolled behind as a luggage. The storage basket is large; you can put large basket diapers & other grocery stuffs. It is easy to access from every side of the stroller. Unfortunately you will not get any cup holder to store drinks, which I wish it would be there. The material of seat is very soft & nicely padded which very easy to wash & clean. 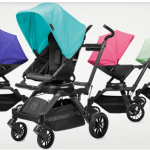 The “Valco Baby Zee Stroller” is available in four colors: black, blue, purple, and grey. The frame comes in black or silver. 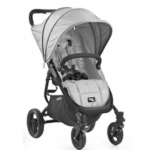 I hope you had a nice time while reading this The “Valco Baby Zee Stroller review”. 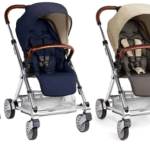 I can conclude this Valco Baby Zee Stroller Review with a positive approach as it is a great & durable stroller for daily use with various safety features. 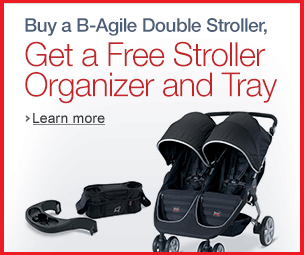 You can easily afford this stroller & can give a smooth happy ride to your baby. Valco has 1-year warranty from the original date of purchase and you have to be the original owner.